September marks National Preparedness Month, with this years focus being on floods, hurricanes, wildfires, and power outages. And while the first three can be truly devastating, the fourth can happen to anyone. 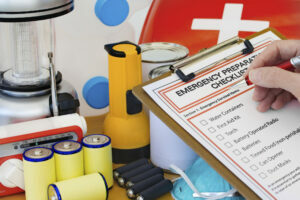 Learn what you need to do to plan for a power outage, especially during the most likely time during the dead of winter.